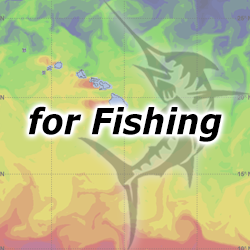 GRIB Explorer allows anyone, from day sailors to coastal cruisers and fishermen, to put to use the weather and ocean insights offered by GRIB data. 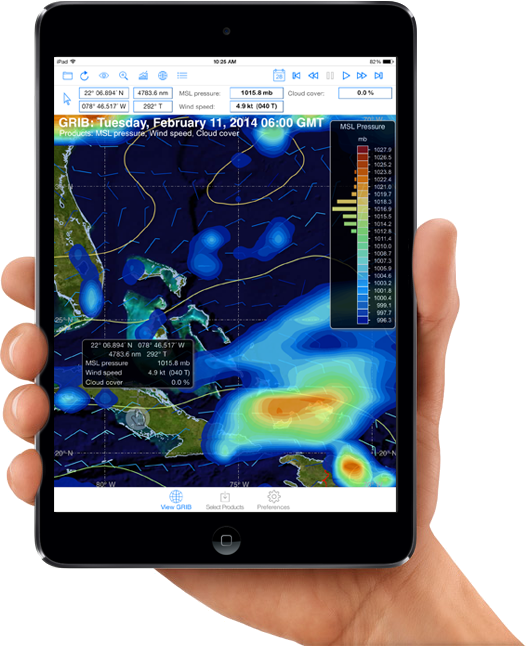 Easily display data as contours lines, color filled contours, arrows or wind barbs, and even data point values. Set contour line intervals, number of contours displayed, and ranges as they relate to the data. All of these adjustments can be made on the fly while viewing the data, helping to pinpoint the information that is most important. 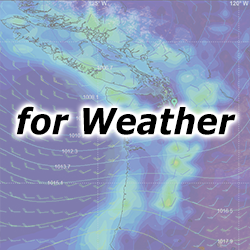 GRIB Explorer also includes tools that allow users to view GRIB data like 500mb and sea surface heights the way they are meant to be viewed, in 3D. 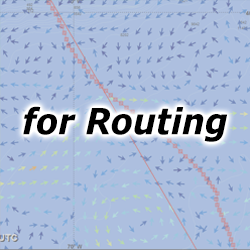 GRIB Explorer 9 (GE9) for the PC adds new analytics for route finding and fishing. In doing so it adds perspectives transcending anything otherwise available to those of us traveling on or working in the marine environment.